Growing up I always loved books, stories, writing, painting and creating ‘stuff’. My parents were total work-a-holics and my brother was away at school, we had no close neighbours as our house was quite isolated so I spent an awful lot of time on my own and TV back in the day was nothing like it is today. I was left to my own devices and had to entertain myself, so that’s where it all began. Then about 16 years ago I was between jobs and I’d always wanted to write a novel. I’d written short stories and comedy sketches for a long time, so I took advantage of my time out and started work on a kids book. I worked on the Illustrations building a lovely portfolio but before it was finished I got another job. So it sat there for a couple of years and then I started to write again and I’ve never stopped since. 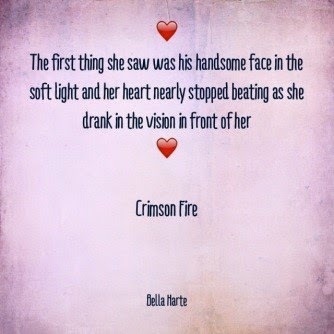 Can you tell us a little about Crimson Fire? Do you have anything in WIP that you can tell us about? I have two on the boil right now. One is called Reaper, the first novel in my Angel of Death Series about a young female reaper who finds herself in the middle of deadly mystery and she’s the prime suspect. The second is top secret right now ;) However I can say this, it’s hot and perfectly paranormal or splendidly supernatural, and I’m so loving writing it, in fact I’ll be really sad when it’s finished. I love the paranormal/supernatural genre, that’s my absolute favourite right now and anything sci-fi/dystopian is really great too. 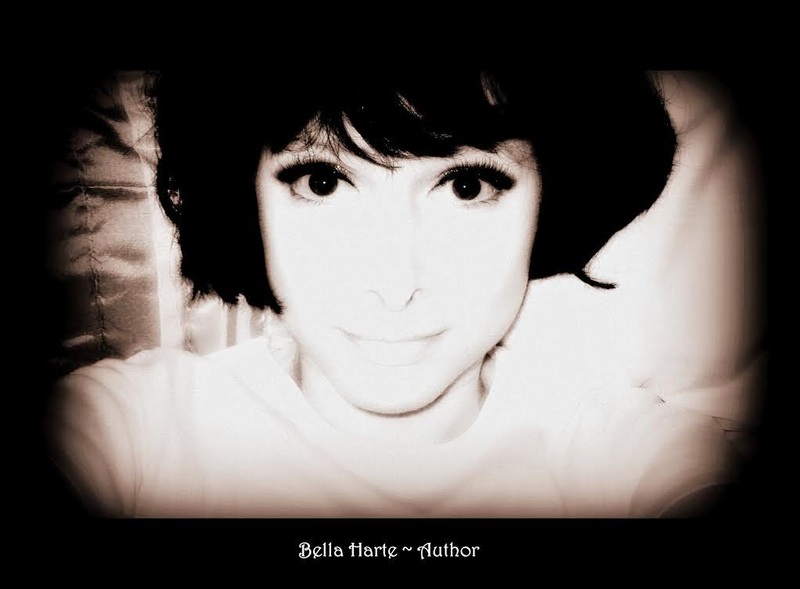 If you weren't an author what would you be doing? I would most likely be working in either the fashion or interior design industry or I would completely opt out of main stream life and rescue animals. You get a chance to travel anywhere in the world, where do you go? I’d go to Bora Bora, [French Polynesia in the South Pacific] and go get lost for a while in one of those fabulous water bungalows and completely forget about the real world and go for total immersion in my fantasy world. Like that’s not the hardest question ever! It is impossible for me to pick just one so here’s a few of my top YA Authors, in no particular order: Lili St Crow, Shannon Delaney, Cameo Renae, Becca Fitzpatrick, Jana Oliver, C.C. Hunter, PC & Kristen Cast, Beth Revis … I could go on and on… but I think we’d be here a while! Something that not many people would know or guess… Hmmmmm… let’s see… ah yes, this is perfect. I got myself a couple of bee hives, as you know the world bee population is in a serious decline and I like to do my bit for the planet. So there I am the proud owner of 2 hives full of bees, and being a novice, I enlisted the help of a local bee keeper to teach me how to do everything, as there is only so much you can learn from books. Hands-on learning is the best way by far. All my previous on-site hive adventures had been completely trouble free and gone like clockwork. This new teacher arrived and within five minutes of opening my first hive, the bees swarmed, went completely berserk and unfortunately for me the Velcro neck flap on my bee suit wasn’t secure and a whole posse got inside the veil and were crawling all over my face and in my hair and when I tell you, it was not the lesson I ever expected – it seriously wasn’t! You can imagine the horror of trying not to scream in case you got a mouthful of bees, and believe me when you can feel all those little legs crawling all over your face, over your eyes, up your nose and in your ears coupled with the high pitched angry buzzing and you can’t do a thing, you so want to scream - I was lucky and only got stung on my eyelid, in my jugular and my scalp before I finally got the veil off. I also discovered something else that day, I’m allergic to bee venom – not in a super serious way but enough for me to have to find a full time keeper for my bees and no it wasn’t the ‘teacher’ - I wouldn’t have had him back for all the Manuka honey in the world! However I did find out why my bees swarmed and here’s a top tip for all budding bee keepers. Wash your bee suit after every hive inspection, because they can smell the venom from the previous times and it excites them. It turned out, my so called teacher, had never washed his suit, so my bees were incited to riot because of the residual bee venom from his bees. NICE! 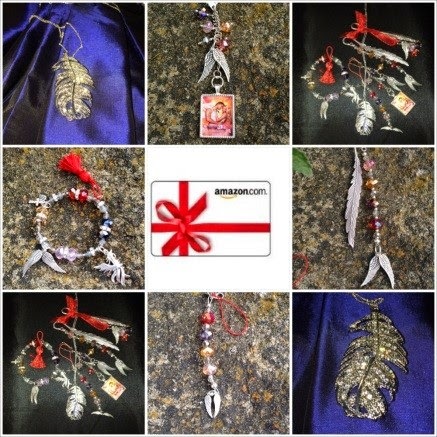 Many thanks for having me on your fabulous blog Amber! 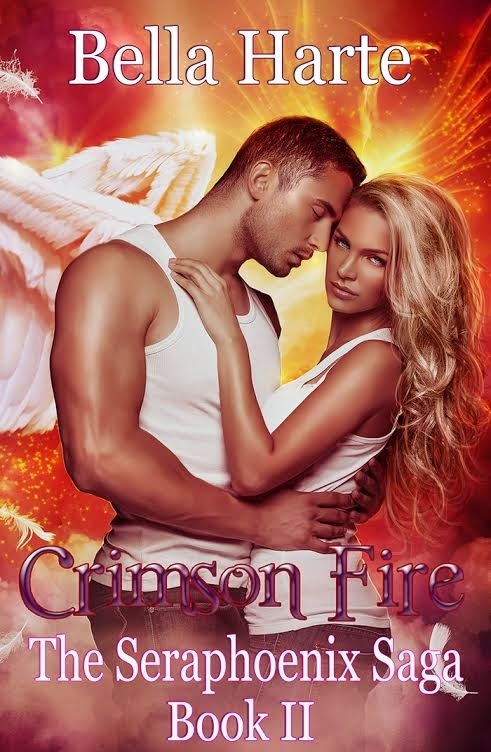 'Crimson Fire' has a HOT! Cover!